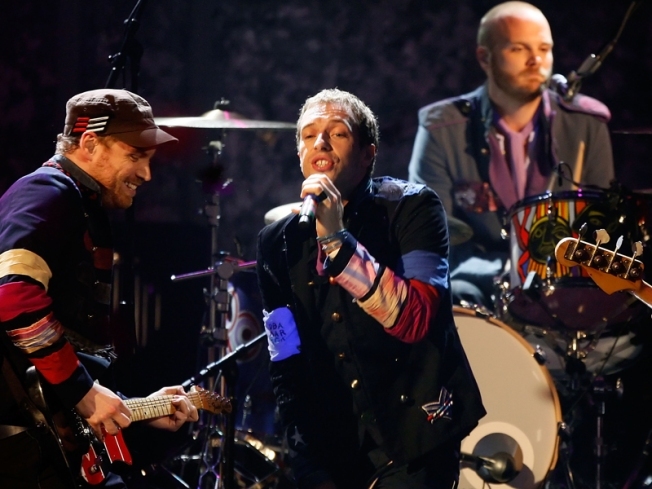 Coldplay performs during the 2008 American Music Awards held at Nokia Theatre L.A. LIVE on November 23, 2008 in Los Angeles, California. DJ Earworm has created a monster...or maybe a monster hit. Using the top 25 hits of 2008 (according to Billboard), he's mashed them up into what's essentially a "Now That's What I Call Music" disc in 4:37.